You may have got this breaking news by now. Yes! 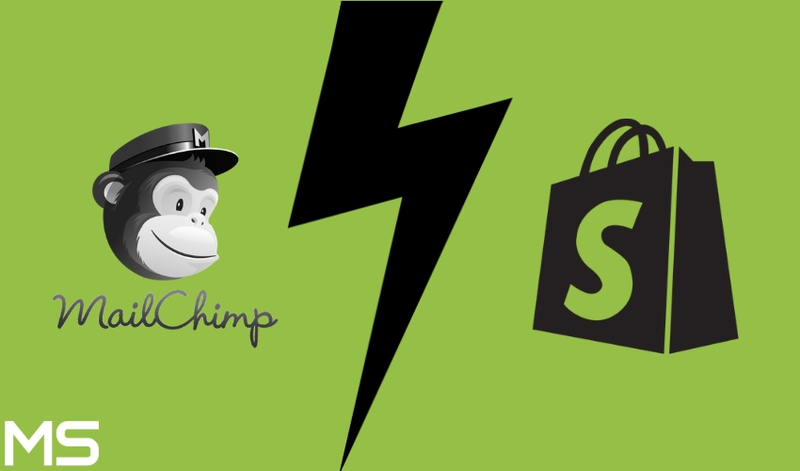 MailChimp, the popular marketing platform has decided to part ways with Shopify citing privacy concerns for its users due to Shopify’s new partnership agreement. Well! On the other hand, Shopify has given a different reason for this break-up. Shopify accuses Mailchimp of providing poor merchant experience and not agreeing to Shopify Partner Program Agreement. Hence, both the parties are accusing each other of not respecting each other’s concerns related to customer privacy and data. Whatever be the actual reason, the fact of the matter is that MailChimp has ended the contract with Shopify and merchants who use MailChimp may now have to explore new options to market their online stores. What Next For Merchants Who Use Mailchimp as Marketing Partner? If you are a Shopify merchant, you can consider below-mentioned options to continue with your marketing campaign for your E-Commerce store. You can consider using this application for email marketing. It provides the same kind of services which Mailchimp provides. Seguno is also an option you can consider for email marketing for your store. This application also does marketing in a very creative way. Again a reliable choice for your online store’s marketing plan. Whether you are a MailChimp user or not, the days ahead for you are positive. You still have got options as listed above to continue advertising your store through the services offered by above-mentioned applications. You may contact us at www.metizsoft.com for any advice or information related to this recent development or anything else. We are top Shopify Experts and works hard to achieve big goals in the world of E-Commerce. Continue visiting Metizsoft for more such updates from the world of E-Commerce. Wishing you Good Luck! Do you think MailerLite is a good alternative in this case? I would advice to use Omnisend. I switched from Mailchimp already and that was great decision.